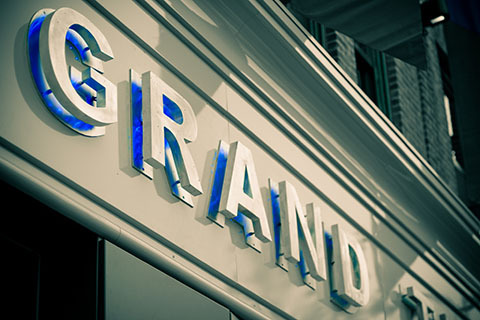 The Grand Theatre Foundation helps to support the program and educational activities of Grand OnStage, ensure a legacy of the performing arts in our community, and preserve the restored Grand Theatre. 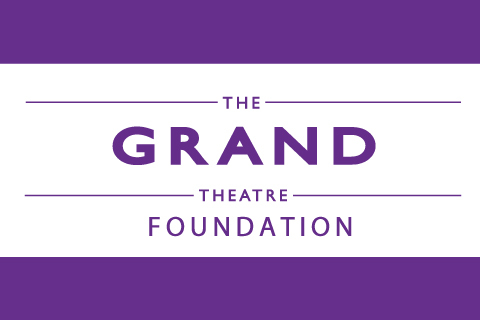 Support of the Grand Theatre through the Grand Theatre Foundation happens on many levels. 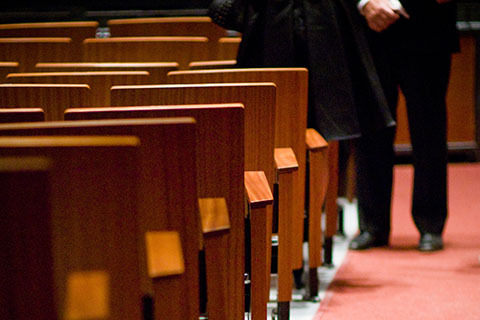 Corporate Partnership with the Grand Theatre aligns your company with Kingston’s historical performing arts facility and diverse programming which inspires, educates, and entertains. 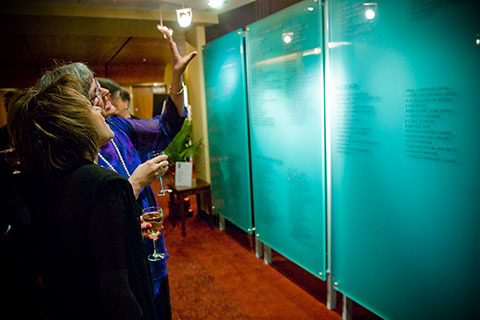 Volunteers at the Grand Theatre are assigned to various roles within the Regina Rosen Auditorium and the Baby Grand.